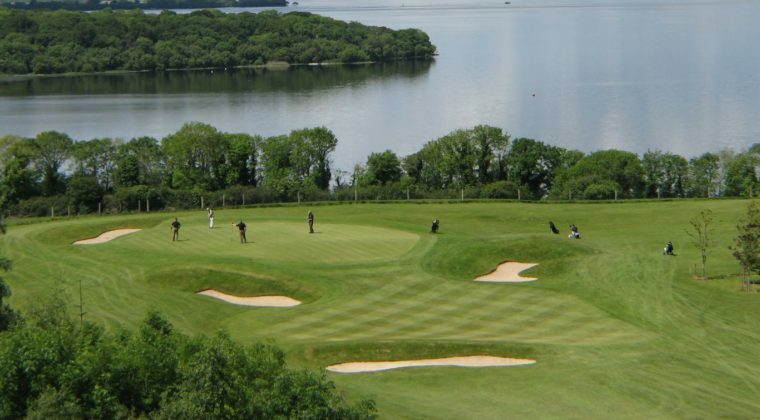 Although there are over 400 Golf Courses throughout the island of Ireland, Fairways and FunDays only include the highest rated courses in our incredible Irish Golf Tours. 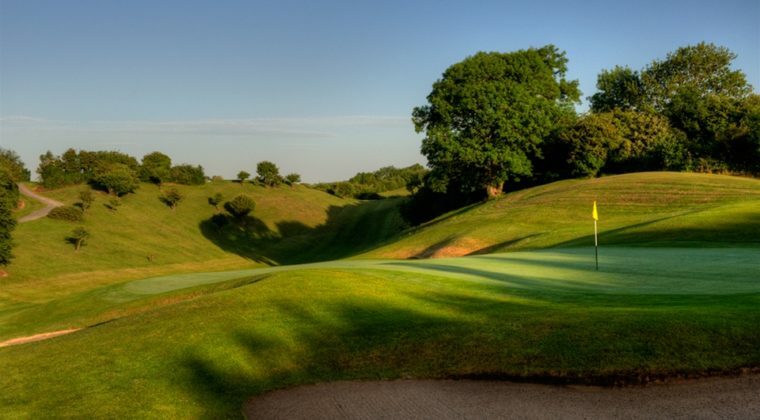 All of the great Irish golf courses featured on our tours are suitably constructed to allow play throughout the year and are professionally and maintained. All these courses commit to the highest standards in relation to visitor experience. 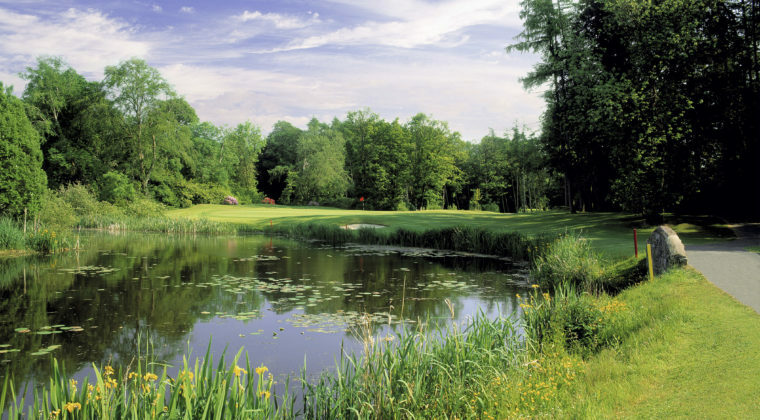 The courses on all our Golf tours to Ireland are truly world class golfing facilities. 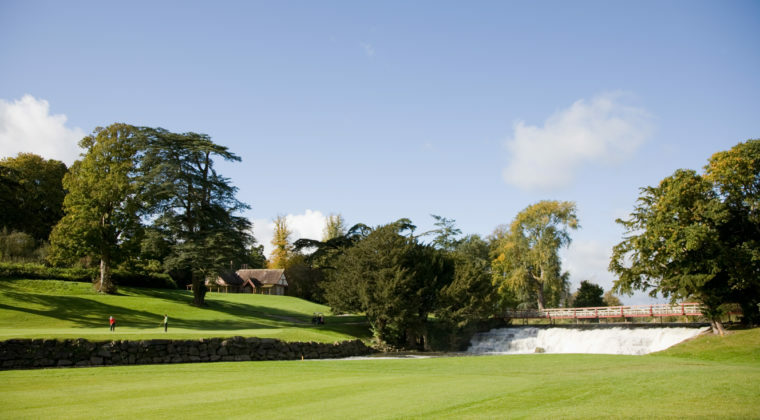 Our amazing golf tours allow you to play some of the world’s most famous golf courses and follow in the footsteps of golfing greats. Ireland and the Irish people are simply fanatical about Golf! 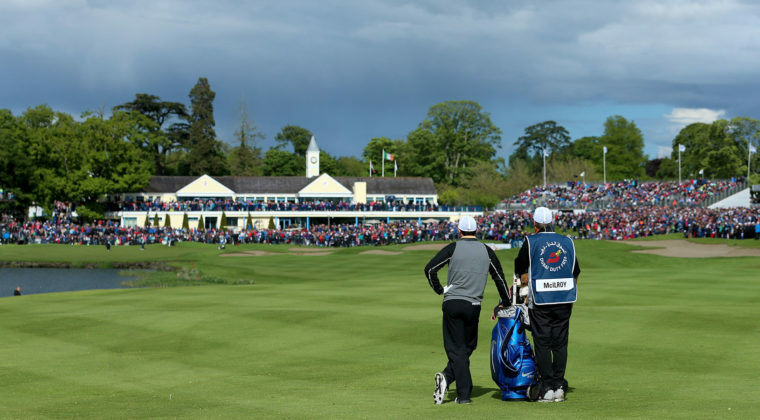 In recent years, four Irish golfers have won Major Championships including Padraig Harrington, Graeme McDowell, Rory McIlroy and Darren Clarke. In 2014 Paul McGinley become the first Irish man to captain the European Ryder Cup Team. Quite simply, this is a Golden Era for Irish Golf. 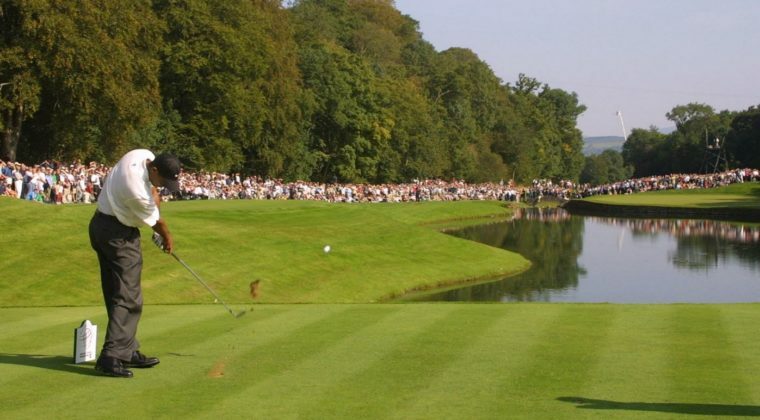 Why not join us on one of our exciting Ireland Golf Tours which allows you to play the home courses of each of these Major winners and our Ryder Cup Captain! An increasing number of Irish Golf Courses are now receiving international recognition and a number of our superb courses feature on World Top Golf Course Lists, including Royal County Down, Portmarnock, Lahinch, Royal Portrush, Waterville, Old Head and The European Club. 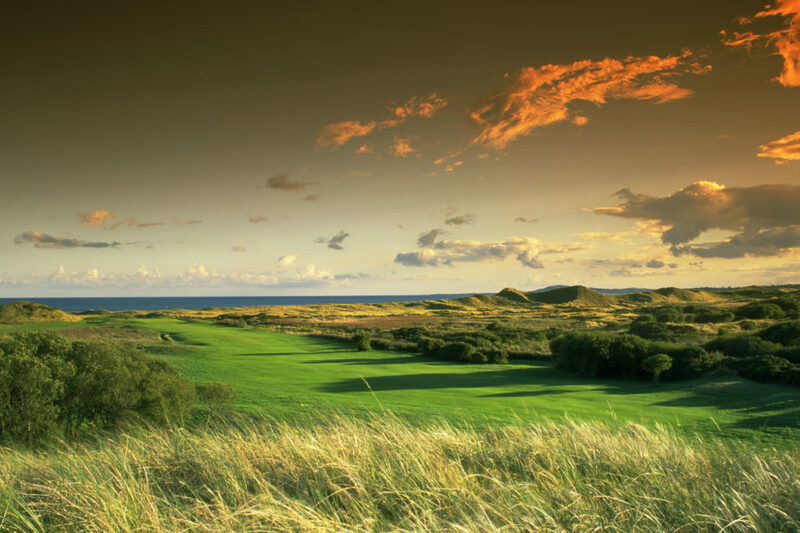 When most people think of Golf in Ireland they think of the great Irish Links Courses. The Emerald Isle certainly has some of the best links courses in the world. In fact, our small island is home to approximately one third of the entire links courses in the world! 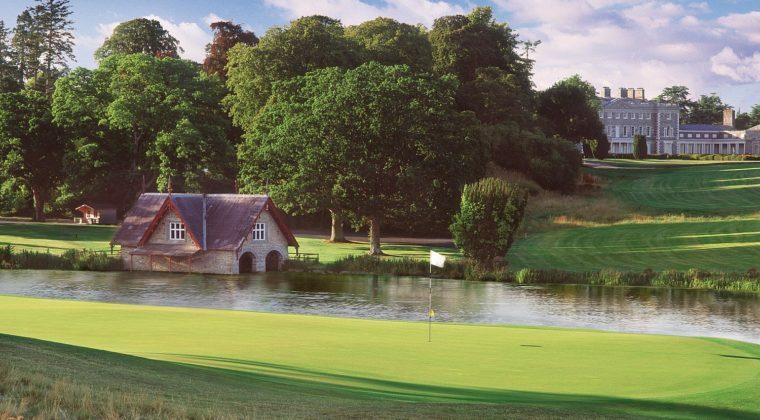 Ireland is also home to some of Europe’s best parkland courses including Adare, Killarney, The K Club, Mount Juliet, Fota Island and Killeen Castle. 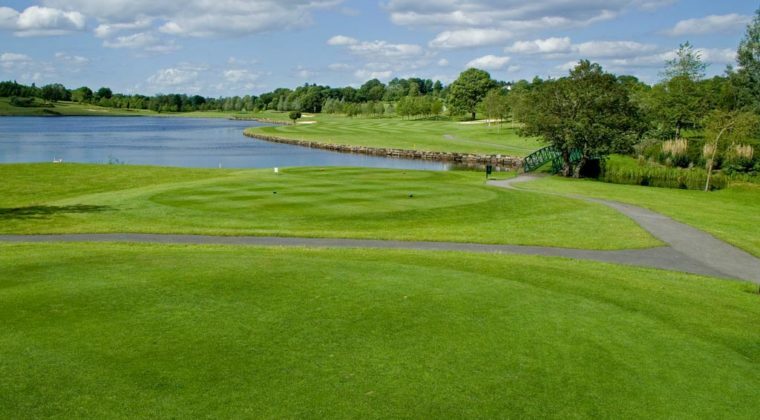 The vast majority of small towns in Ireland now have their own Golf Course, and golf has now transcended all social classes in Ireland and become a sport of the people. There is no other destination on earth that offers so many top quality golf courses within such a small distance. 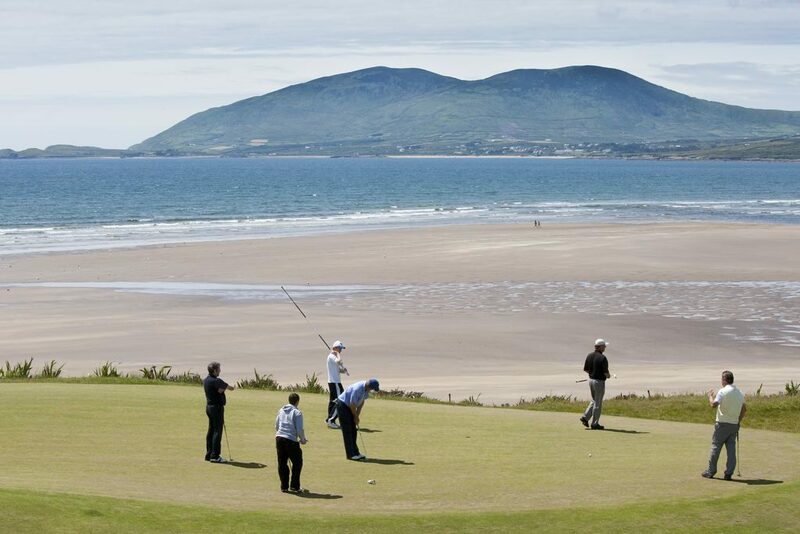 This is why Ireland is the perfect place for your perfect Golf Vacation. 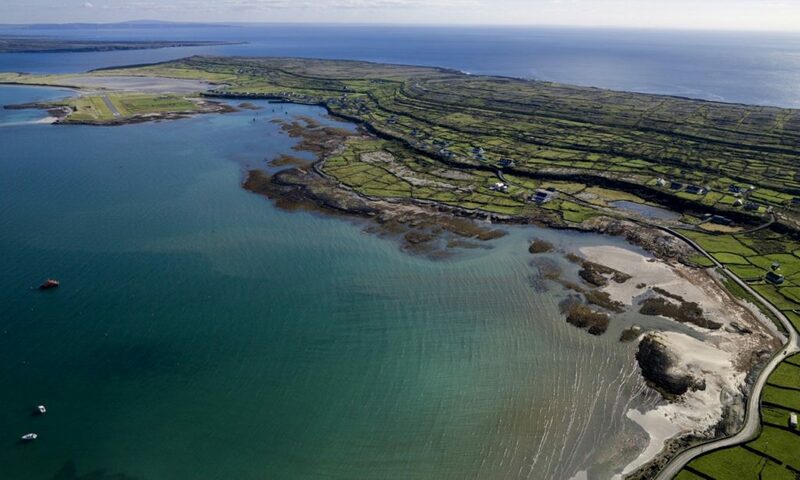 While there are so many world famous golf courses in Ireland, there are also some amazing “Hidden Gems” throughout our small Island. 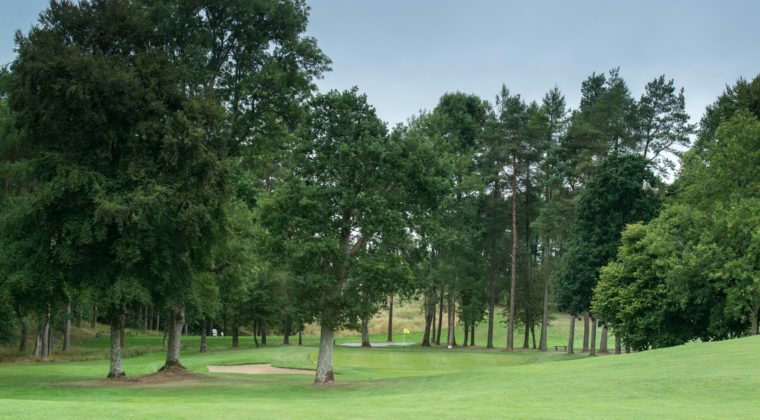 Fairways and FunDays are the only Irish Golf Tour Operator who offer clients the opportunity to play both world famous golf courses and our hidden gems. 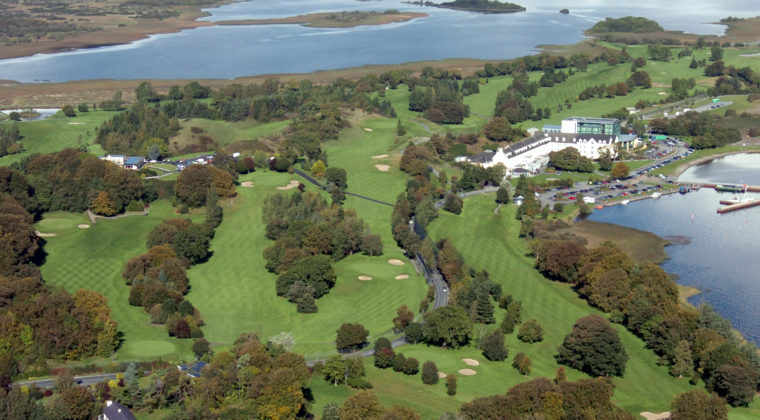 Our company offer clients the most extensive portfolio of Irish golf courses available. 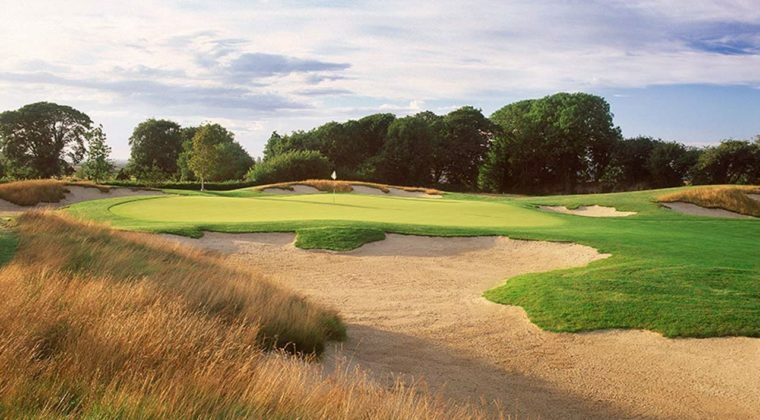 All of the world’s great golf architects including Old Tom Morris, Harry Colt, Martin Hawtree, Eddie Hackett, Robert Trent Jones and Alister MacKenszie have designed magnificent golf courses that feature on our Irish Golf Tours. 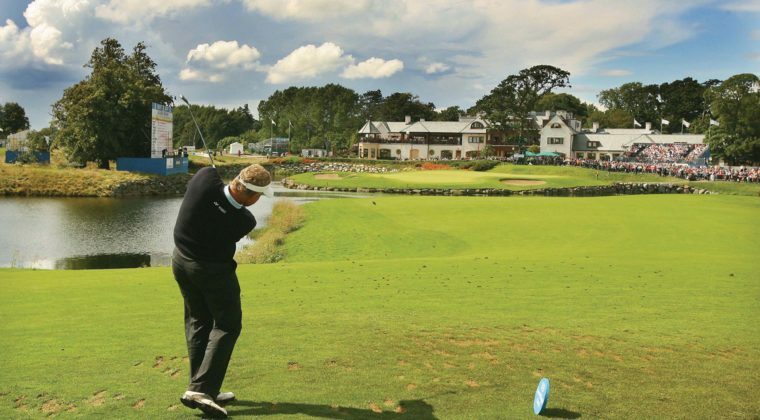 Legendary players including Arnold Palmer, Jack Nicklaus, Greg Norman, Nick Faldo, Seve Ballesteros, Bernhard Langer and Ireland’s own Christy O’Connor Jnr have also created masterpieces in Ireland. The world’s most famous tournament The Open Championship will also be hosted in Ireland as the magnificent Royal Portrush hosts golf’s flagship event in 2019. The Irish climate is ideal for golf. 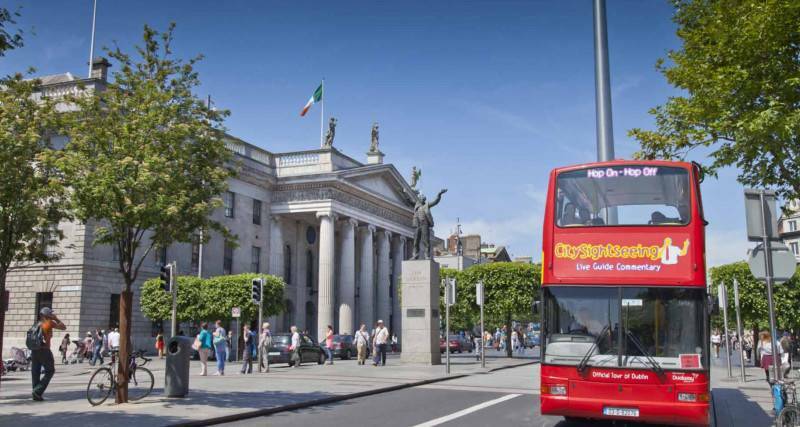 During the summer season, you can play golf in Ireland from 6am until 10pm! We guarantee that the weather in Ireland will never be too warm to enjoy your game, and Ireland rarely experiences weather cold enough to force courses to close. Although Ireland has its fair share of rain, there are very few days throughout the year that the weather prevents you from enjoying a game of golf. All of the great Irish golf courses which feature in our incredible Ireland Golf Tours are in excellent condition throughout the 12 months of the year. If there are particular courses which you dream of playing, please contact us and we will provide YOU with a fully customised itinerary. 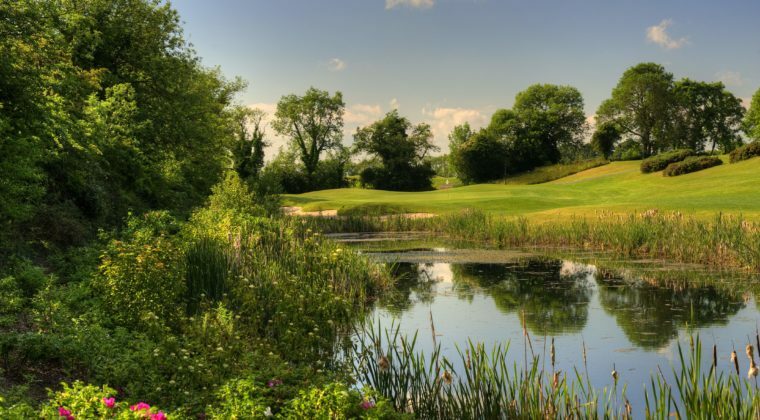 Take some time to explore these great Irish golf courses on the golf pages of our website as you can enjoy unrivalled Satellite Course Flyovers, incredible course imagery and magnificent course descriptions.